We’ve got a selection of self catering holiday accommodation, from traditional camping and caravanning pitches to timber lodges, camping pods and holiday homes. 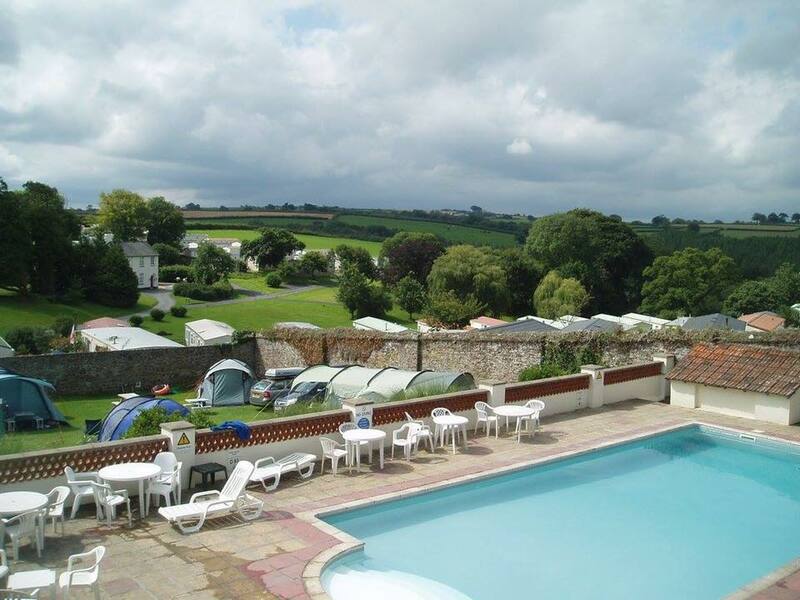 We pride ourselves on being family friendly, with Smytham making the ideal base for a family holiday in North Devon. 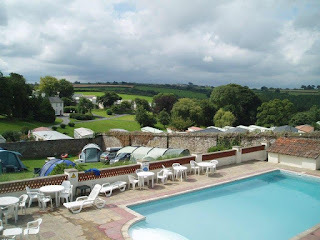 Situated in Little Torrington, there is plenty to offer on the days when you want to stay nearby, with activities and facilities for kids both young and old, as well as private access onto the Tarka Trail.